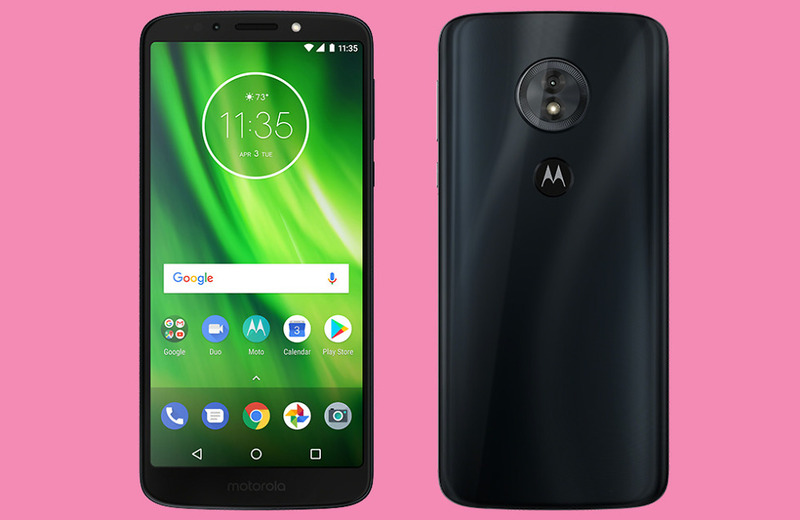 Motorola unwrapped the Moto G6 and Moto G6 Play today, two phones that should help them continue to fill up the budget arena in a meaningful way. The Moto G line has always been one of the best bets in the $200-$300 range and that probably won’t change here. 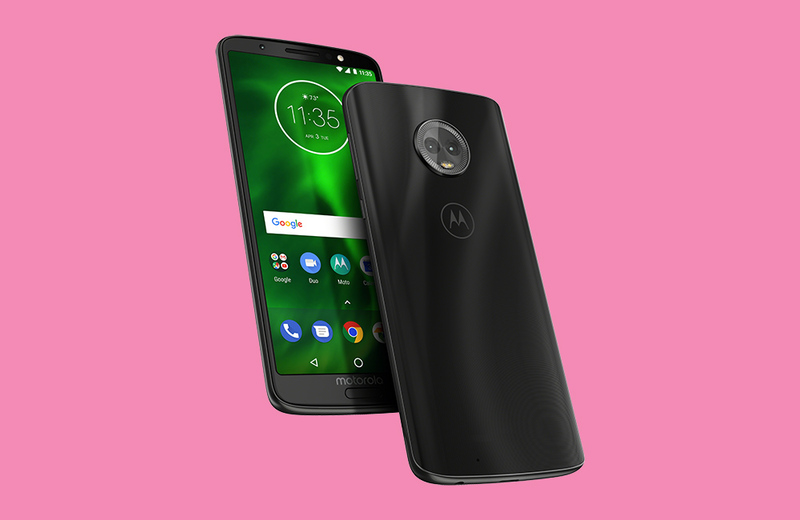 The Moto G6 line features Motorola’s 3D glass that we first saw in the Moto X4 last year, big batteries, mid-tier Snapdragon processors, fast charging, and prices that’ll have you nodding in approval. The Moto G6 starts are $249, while the Moto G6 Play starts at $199. What’s the difference? 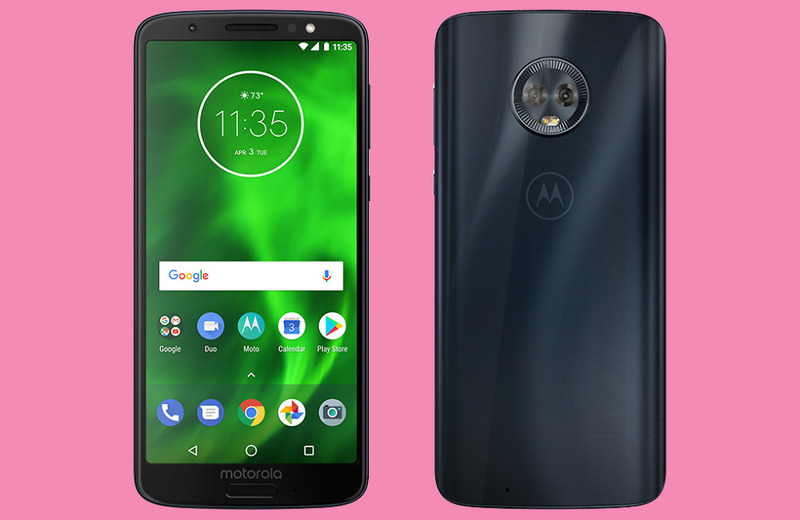 The Moto G6 is the higher-end of the two with a 5.7″ Full HD 18:9 LCD display, up to 4GB RAM and 64GB storage, a dual camera, USB-C port, 3000mAh battery, and Qualcomm Snapdragon 450 octa-core processor. The Moto G6 Play also sports a 5.7″ display, but only at 720p. It’s other internals include storage up 32GB and RAM to 3GB, single 13MP shooter, 4000mAh battery, and Snapdragon 427 quad-core processor. You’ll find the full Moto G6 specs at a table below. What happened to the Moto G6 Plus that we revealed back in January with its better processor and additional RAM? We don’t know. 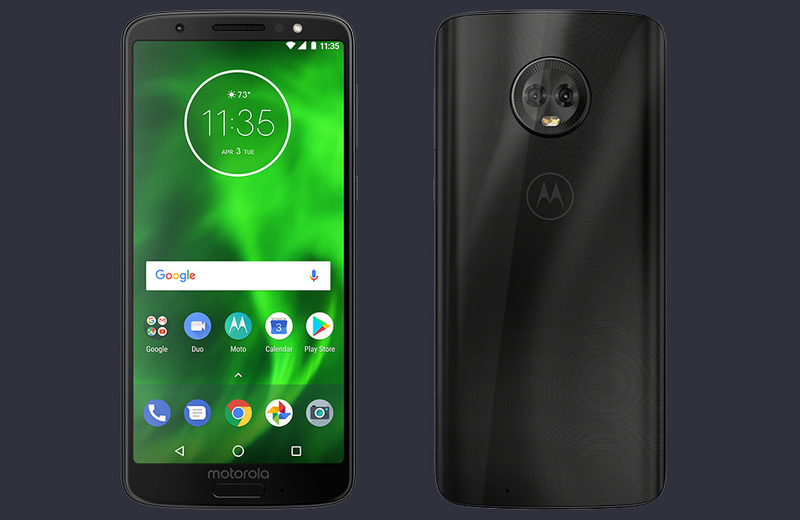 This is all that Motorola has announced today. UPDATE: Motorola is not selling the G6 Plus in the US. Instead, it will arrive in Brazil and Mexico first, followed by Asia Pacific, Europe, and other Latin American countries. Both phones will arrive this Spring in Deep Indigo colorways. The regular Moto G6 will also be available in Black. You’ll be able to buy both Moto G6 phones at the Motorola Store.